Precision controls with 2 modes Including SmartFly mode which makes flying easy. Use HomeBeacon to signal the device to come back to you on its own. 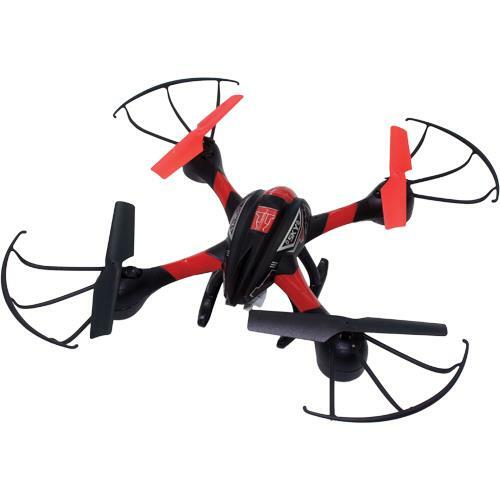 360° flips Fast and maneuverable design allows you do incredible aerial tricks. Mounted monitor Lets you watch real-time footage. Save your videos to the included SD card. X-Guard protection Ensures a durable design. Designed for ages 14 and up For after-school fun.